Attributes are invariable parameters of the products in Magento ®. 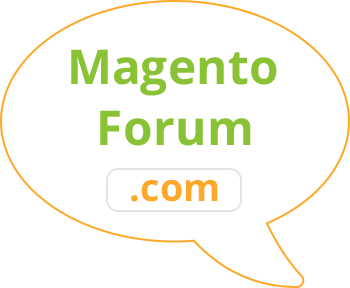 We suggest to consider how the attributes in Magento ® are performed, general information about the attributes and their properties. The attributes in Magento ® are parameters that characterize a product. There are two attribute types: Simple and System Attributes. 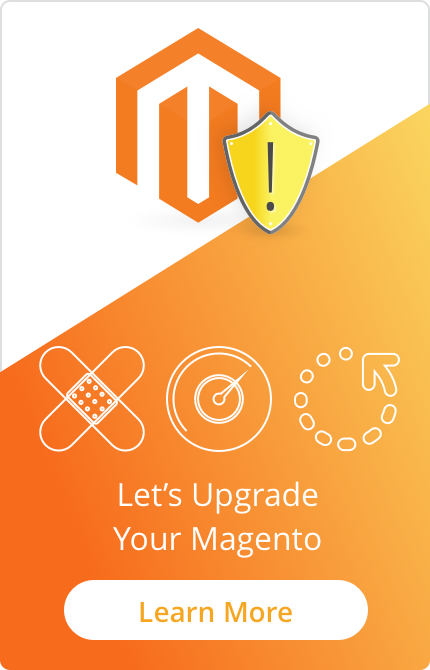 As to the standards, Magento ® enables all the system attributes of a product automatically. They can’t be removed and they should be indicated for every product. Accordingly, every created attribute set should include the Magento ® system parameters. System attributes are Name, Price, and SKU data without which a product can’t be published in an online store. Simple attributes can be created by the store owner. Usually, it is the characteristic properties of specific products, thus they are not required to be included in every attributes set. For example, you want to create a separate attribute called Color which has the value “Red”, “Blue”, “Dark Blue”, etc. It will be included in the Apparel commodity positions, but it should be used also in selling the cutlery. In order to create this simple attribute you need to go to Catalog > Attributes > Manage Attributes and click on the button Add New Attribute. Scope is a property which defines the levels on which the values of this attribute will be the same for a certain type of product. If you create a commodity position, you will be able to change the scope of every attribute using the drop-down list. There are several levels: a global level, site level, and store level. The global level means that the definitions of the attribute are the same for all the commodity positions of the category. On the site level, you have the ability to change the attribute values depending on what site it is located on. But please take into account that this data will not be changed in the site stores. The store level defines what attributes will define the products of different stores of one commodity category. For example, when you have created the attribute Color, you have indicated its scope on the Store level. Then you can indicate the Color of the same product as Red in one Store View and at the same time as Blue in another Store View. Catalog Input Type is the area where the data which will be stored in the attribute is described and defines the methods of the data output. It is supposed that the attribute “Description” will use a text field where you can enter the parameters of a certain product manually. But at the same time, the attribute “Color” is output with the dropdown list. All the variants of the attributes output are edited in Manage Label / Options tab. Unique Value: the name of the attribute is fully consistent with its data. This parameter defines unique properties for every product. For example, this is the size, color, length for a T-shirt and this is the design, depth, and material for a cup. Values Required is the attribute with which the required fields are defined, in other words, those fields without which a product can’t be published. Use To Create Configurable Product: this property is available only when the attribute scope is chosen as global and the data appears in a Dropdown list. If you choose “Yes”, then this attribute will be a variable called Configurable Attribute. If you need to improve the product configuration data or these changes displayed, you can use extensions for Magento ® developed by GoMage. If you have any questions, you can contact GoMage specialists.